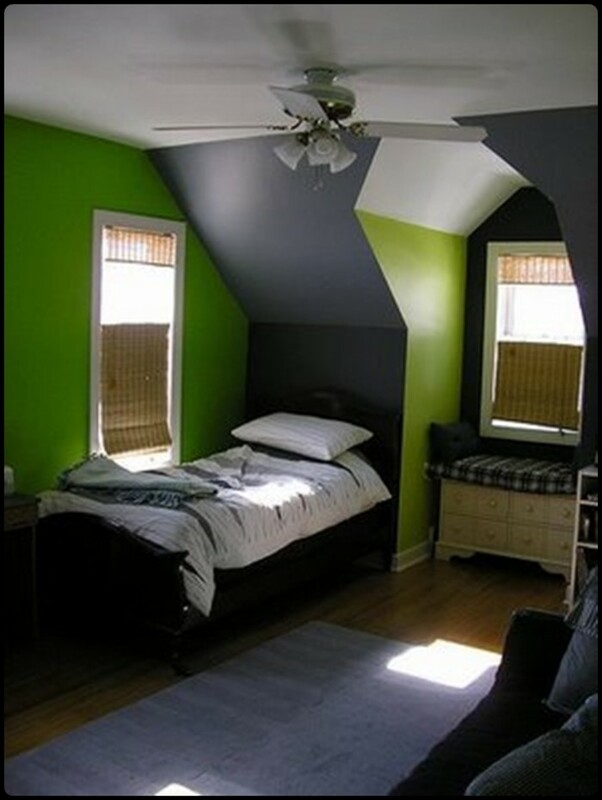 Designing a room for a teenage boy isn’t as difficult as it might seem. The key is knowing what his hobbies are and what he likes to do with his time. Involve your teen in the design process so you can come up with a cool design that you both like. The color palettes feature mostly black, blue and brown, but we found some fresh interiors that have more vivid colors. We particularly like the themed rooms, such as the military/camouflage design. Sometimes all you really need is a little inspiration; once you find it, your project will come together quickly.